Will a Medical Marijuana Prescription Allow Me to Smoke at Work or in My Condo? – Cannabistical: of or concerning cannabis. 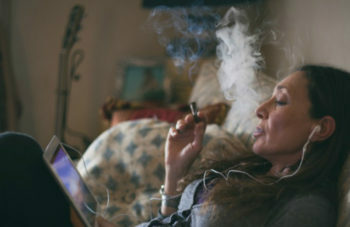 Home » Article » Canada » condo » employers » Law » Legalization » marijuana news » news about marijuana » Policy » work » Workplace » Will a Medical Marijuana Prescription Allow Me to Smoke at Work or in My Condo?